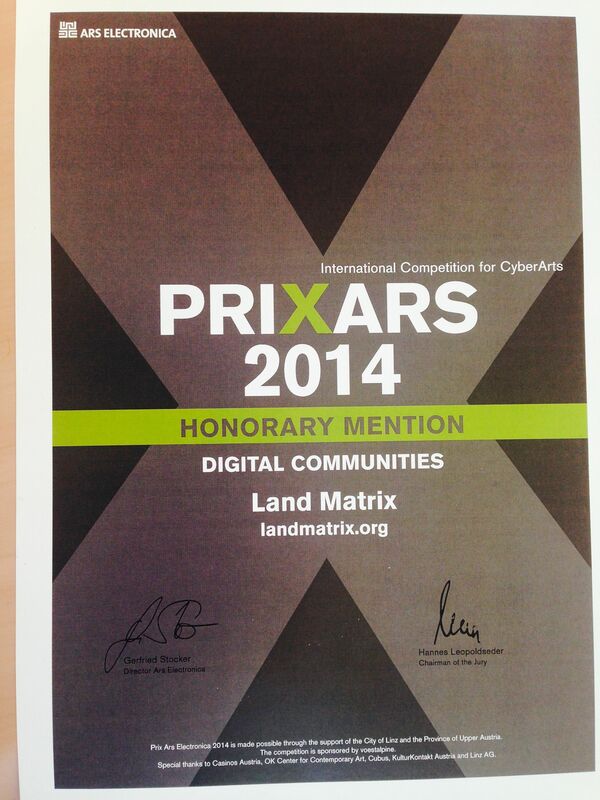 The Land Matrix Initiative has received the Prixars 2014 Honorary mention, being honoured by the cyber community for its applied contribution. This honour was in regards to how digital devices can be used for “real world issues”. 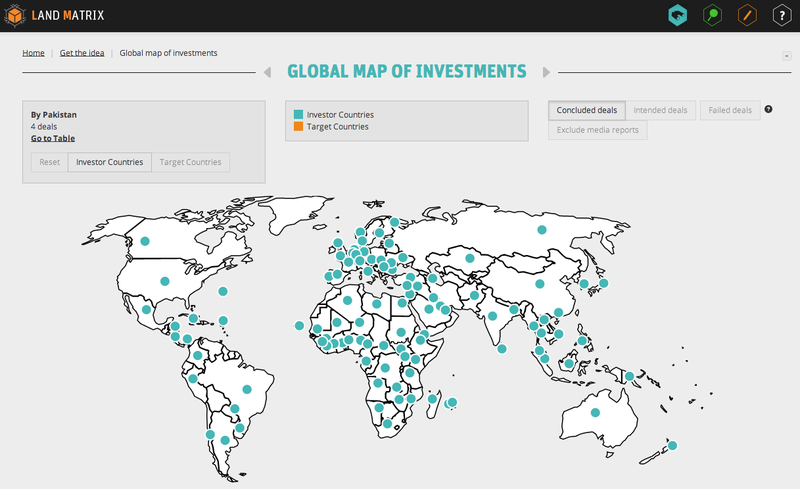 The initiative monitors competition over land use in the Global South by collecting large quantities of data on land transactions in order to increase transparency and foster the accountability of investors and other parties involved in large-scale land acquisition. 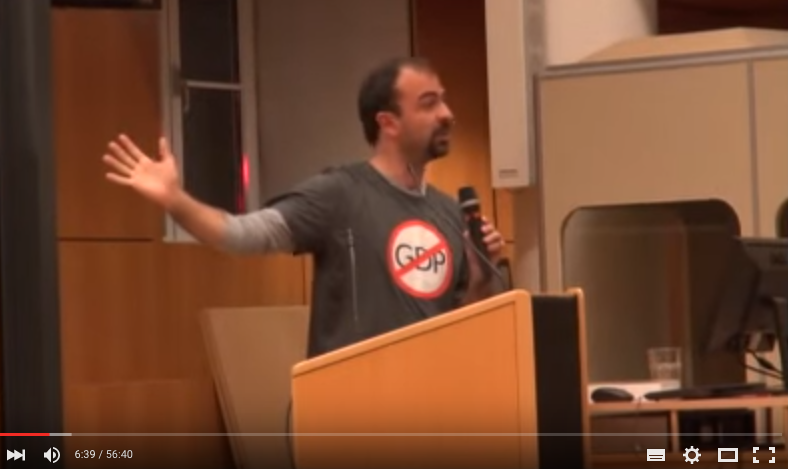 The award was bestowed in late 2014.